I'm a full-time police officer for the University of California Police Department. I'm also a NSCA certified personal trainer, and from time to time, I train a handful of clients ranging from off-duty law enforcement to white collar professionals. My training articles have appeared in various online and print publications, from Planet Muscle Magazine to T-nation.com. My book Strength and Physique, Volume One: The Articles is available at Amazon.com. The book is a compilation of my training articles and a comprehensive look at the training strategies and exercises used by bodybuilders to maximize size and strength. 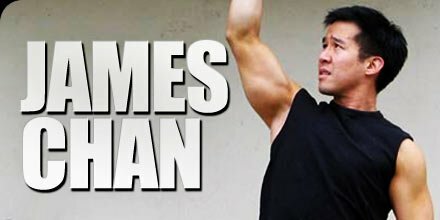 I always enjoy hearing from readers of my articles and books, so visit my blog and post a comment: www.strengthandphysique.blogspot.com. Strength training with diet and cardio burns fat more than cardio and diet alone. Here's a sample pre-contest & circuit training routine that are bound to fire up the fat loss furnace! The Anabolic Blowtorch: 4 Exercises To Increase Overall Muscle! Most exercises target a select group of muscles, but there is an elite group of exercises that are full body muscle-builders. These exercises develop everything... See what they are and how to do them! Become A Complete Athlete With This Mind-Numbing Strength Routine! In the old days, a bodybuilder was also a strongman, an Olympic-style weightlifter and a gymnast. Here's a great training routine to build more strength. Sets & Reps: The Nut And Bolts Of Program Design! I always get the same questions from people: How many sets should I do? How many reps? Here are answers to these questions and more! You want a program for all seasons? Look no farther. These training programs have proven themselves in the gym, time and time again. These programs are simple to follow, and yet they will give the results that you want. Hypertrophy Training For The Ectomorph: Program Design & The 10-8-6-15 Program! Wingspan Workouts: 4 Shock Techniques To Widen Your Back! To help widen your lats, I'll provide you with 4 of the best shock techniques that I know to develop back width. These techniques are insanely difficult and painful, but you will reap tremendous size from them. Try them now... if you dare! 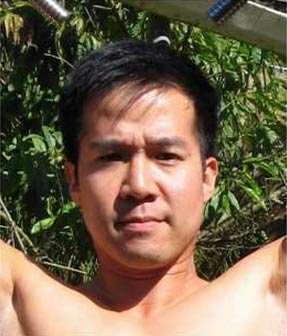 Return To Cop Land: Strength Training For The Professional Warrior! When it comes down to it, cops would rather look good than perform athletically. Here are some great tips along with some intense workouts for those in law enforcement that would like some change! 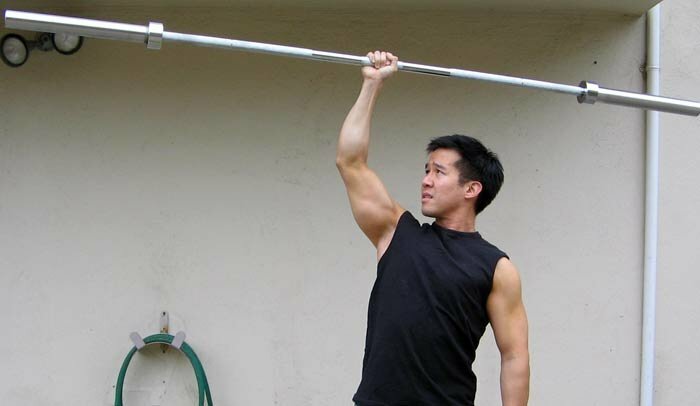 Arm Training Assault: Anatomy, Exercises & A Proven Workout! I'm here to tell you that if you want bigger arms, you need to train them directly. Learn why your arms are not growing then build the best biceps and triceps with the following training program. Try it now! Carving Out Those Boulder Shoulders! Build massive shoulders Now! This article is about creating the illusion of width in your shoulders. Here are details about the muscles that make up the shoulders and some intense techniques that will blast amazing growth into them!